Reading through A Life of Shakespeare (1898) by Sidney Lee, I experienced an unfamiliar foreboding: He’s not going to tell about Shakespeare’s creative process. No, the premonition was even worse: He’s not going to tell anything about the man himself. The more I learned about Shakespeare, the less I knew: By the final page, I’m going to know even less than I did in the first place! 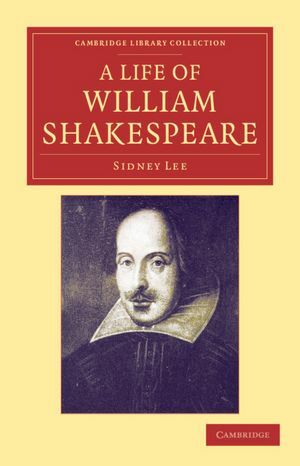 It wasn’t that the biographer was failing to tell things; he was filling nearly five hundred pages; but how was it that the more I read, the faster Shakespeare was disappearing? I kept waiting for a quote from some guy who shared a mug with him at the Mermaid Tavern and recalled what he looked like … what he wore … what he said … anything! 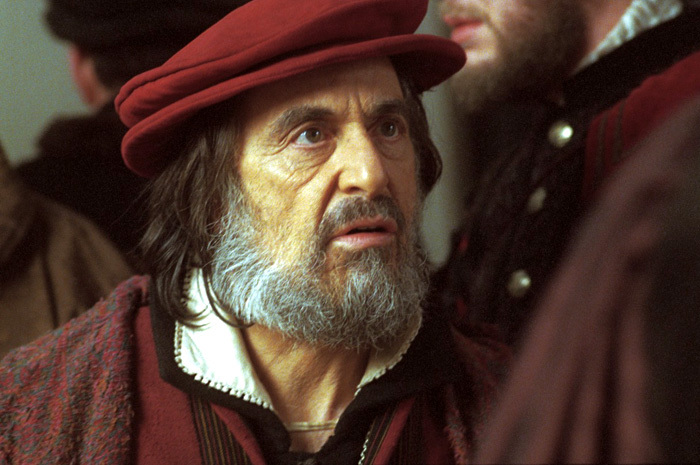 When I learned that Shakespeare might have played the Ghost in his own play about Hamlet, I thought: That makes sense. He was already invisible! 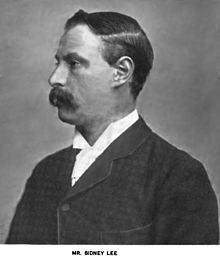 Sir Sidney Lee (1859-1926), who wrote some 800 articles for the Dictionary of National Biography — including bios of both “Shakespeare” and Edward de Vere! Okay, I thought, I get it. Well, yes and no … actually … no. And so he became … a butcher’s apprentice. He naturally drifted. I pictured him floating out the front door, leaving them all behind, and trudging down the dirt road through the hills and valleys toward the big city, ninety-two miles away, a journey of several days. My heart began to beat faster, because … just over the horizon … very soon … there was going to be a very big turn in the plot … Shakespeare was going to write so much great poetry and drama it’s a wonder he’d be able to buy all that ink and parchment … and this is Sidney Lee’s chance to tell how the great author did it. He became an actor. He’d remain a busy member of that profession during most of his life. He would be acting in the afternoons and otherwise rehearsing new parts and memorizing new lines. He’d be traveling all over England with the play company. He’d barely have time for costume fittings, not to mention eating and sleeping. 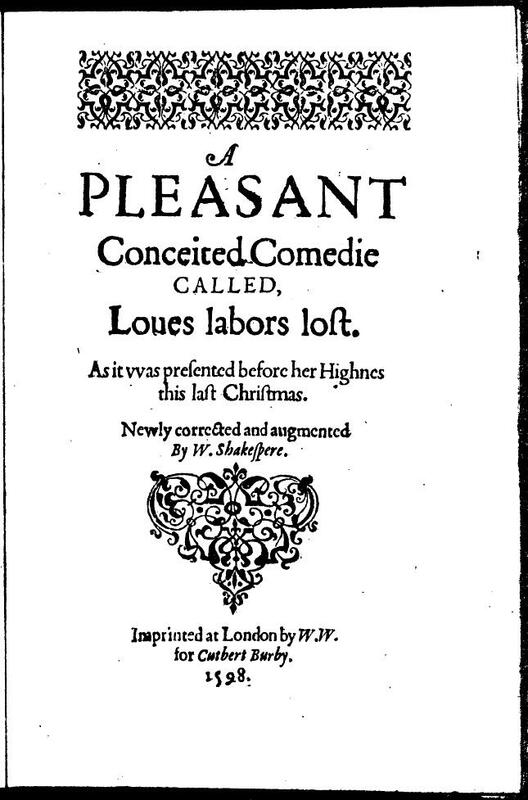 Lee reported that in 1591, at twenty-seven, just nine years after becoming a butcher’s apprentice … and just five years after “naturally drifting” to London … Shakespeare wrote the early version of his sophisticated Court comedy Love’s Labours Lost. And Lee skipped right over the subject of Shakespeare’s creative process! Okay, okay! Stop! But how did he do it? What was his working method? When did he have time to go to the bathroom? The famous six signatures … No Comment! Sidney Lee ignored my pleas and kept piling it on. 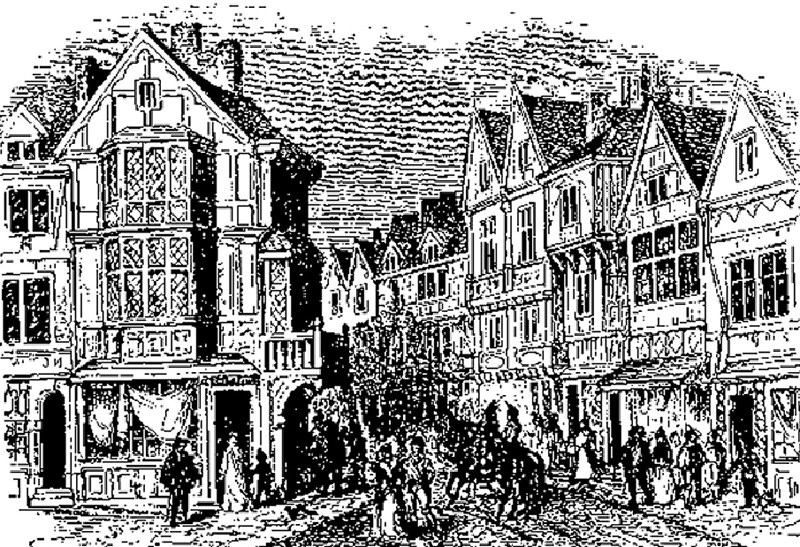 Shakespeare during 1590-1592 was also writing all three parts of Henry VI, which begins during 1422 to 1445 and the final battles of the Hundred Years’ War with France … then into the dangerous waters of domestic politics by charting the rise of the Yorkist challenge to the Lancastrian monarchy … then into the Wars of the Roses to address the instability that flows from challenges to the legitimacy of the crown … thereby ringing a warning bell to an England ruled by the aging Queen Elizabeth …! 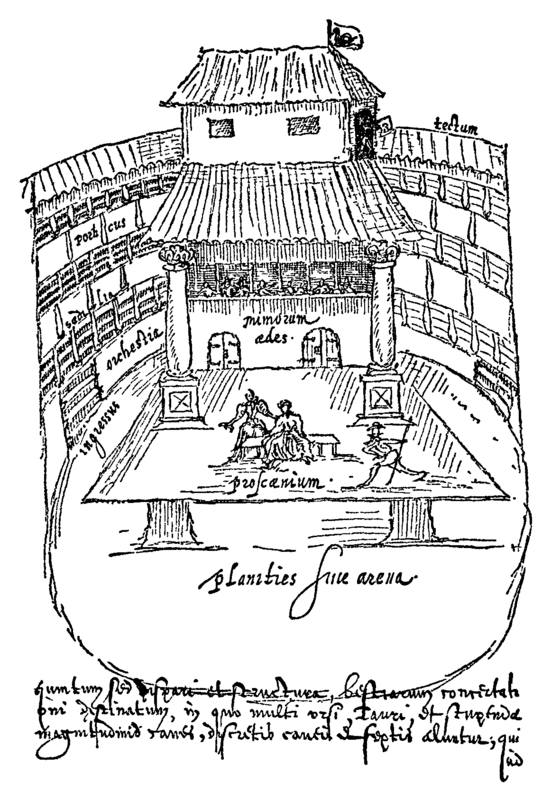 During 1590-1595 he also wrote Richard III, The Comedy of Errors, Titus Andronicus, The Taming of the Shrew, The Two Gentlemen of Verona and Romeo and Juliet, not to mention the highly sophisticated and cultured narrative poems, Venus and Adonis of 1593 and Lucrece of 1594, both instant bestsellers! I knew by now that it was a sacrilege to question the plausibility of all this. In fact, I didn’t question it at all. I was too busy being overwhelmed. The other plays in those nine years included Richard II, A Midsummer Night’s Dream, King John, The Merchant of Venice, parts one and two of Henry IV, Much Ado About Nothing, Henry V, Julius Caesar, As You Like It and probably Twelfth Night, with Hamlet, Prince of Denmark already baking in the oven! Among the settings in Italy were Belmont, Venice, Padua, Mantua, Verona, Milan and Messina (Sicily), and let’s not forget France and the French king’s palace! And so on! Lee continued to revise the book through 1925.Despite his regular incredibly habit of regularly writing “doubtless” whenhe had no evidence and there is every reason to doubt,he takes on hundreds of problems which Chambers and the next generation which followed him refused to admit existed. Thanks, Roger. That’s interesting information. I’d guess that Lee had to face these things because he knew more about them, writing the bios for the DNB, including the one of Oxford that got Looney started. So, yes, let’s give Sir Sidney some credit, here. I appreciate your wealth of facts, and all best to you.